If you have ever taken a guided tour and spent enough time chatting to the person who is giving you the tour you have probably heard about how some people duplicate successful tours and call them their own. There is no real way of establishing an original author of any tour in a city, however, there is a something that is worth exploring here… are you getting a tour from someone who knows all about these streets and loves them with great passion, or are you getting someone how acts as if they are that person and simply repeat text that they learned?. And again, if you ever took a couple of guided tours you will have an idea when the person in front of you truly know everything about the place, or they are just playing the part. Routey actually has a solution for a part of this problem, simply join (it’s free, for all) and add a tour, once your tour goes live that is a perfect certificate of originality, that you can easily refer to if someone doubts your claim to the creation of the tour. Routey is a platform that allows everyone to create and share tours if you are a professional guide you can use Routey to boost your authority and show your audience just how knowledgeable you are in your city, theme or category. 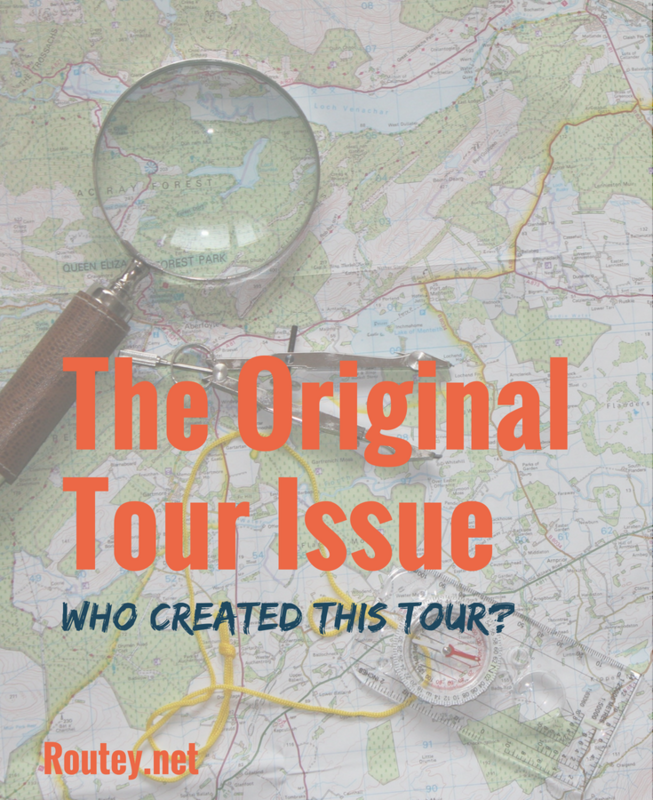 How to set your own tour and make sure everyone knows you created it, the Original tour question.